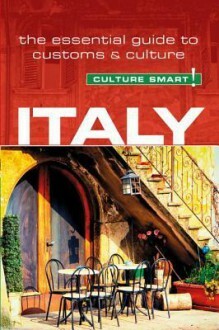 A very general overview of Italian culture, particularly geared towards businessmen/businesswomen. It presented a few of the Italian idiosyncrasies and it is remarkably easy to read, but still, I felt it lacked... something. I wanted a deeper look into the culture and I didn't really get it.